Preorder Dogman #6 for pickup on Christmas Eve! The brand new Dog Man book comes out on Christmas Eve! Preorder yours now from Greenlight and we'll giftwrap it for you and have it ready for pickup before Christmas! Preorder your copy of Dog Man #6: Brawl of the Wild through Greenlight Bookstore; you can order online for pickup in either store, or order in-store. We'll giftwrap it for you, and you can pick up any time between 10 AM and 8 PM on Monday, December 24! Tip: pay online to skip the cash register line and make your pickup at the bookstore even faster! Available while supplies last. Just click on the "Add to Cart" button below to preorder your copy. Please place your order by 5:00 PM on Friday, December 21 for giftwrapping. 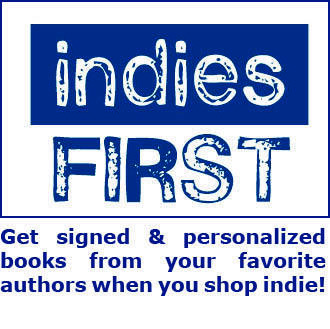 You can email orders@greenlightbookstore.com with any questions. DOG MAN art © Dav Pilkey. 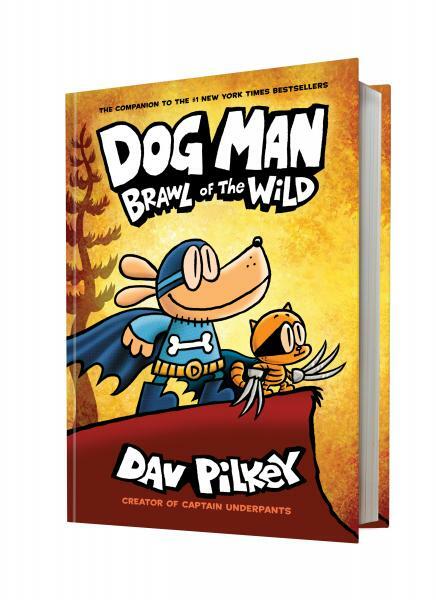 DOG MAN and related designs are trademarks and/or registered trademarks of Dav Pilkey.